Feather Jones is a Registered Clinical Herbalist in Western Herbalism who integrates herbal remedies, holistic nutrition, flower essences and stress reduction guidance. Her 30 year career in teaching herbal medicine and clinical practice, coupled with a background in Native American (Mandan) tribal teachings, provides her clients and students with a synergistic approach to health and healing. An international lecturer, teacher and author, she is a strong animal rights activist and voice for the wild plants. 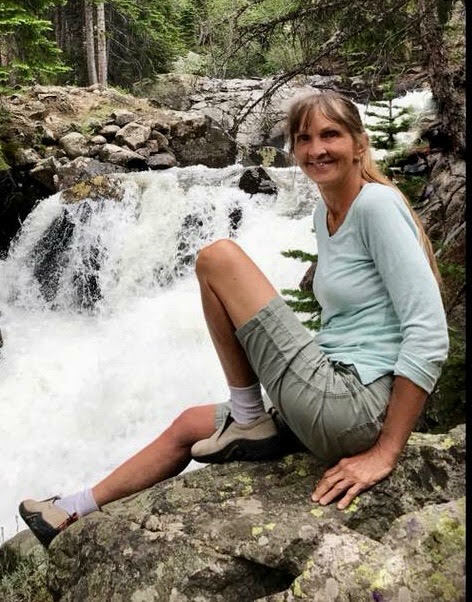 Feather’s love of the land has kept her close to the earth, she is an avid hiker and spends most of her free time exploring off trail to hidden ruins, magical side canyons and red rock overlooks of Sedona. Feather is available for speaking engagements. For resume e-mail Feather or leave a message.